Sub·stance (noun): the quality of being important, valid, or significant. Our work as a community cannabis operator is incredibly important, and we are dedicated to being a champion of the power of the plant and diverse communities who choose to partake. The evolution of our brand is consistent with our desire to effect positive change in our society — one experience at a time. Doing so requires dedication, hard work, and a continuous change of mindset. Together, we will bring substance to the discussion of cannabis in our society. The decision to change our brand was not taken lightly, as we know many of our customers have developed a deep bond with Bloom Well, our staff, and the care we have provided over the years. That being said, we feel that limiting cannabis to the wellness or botanical realms limits its universal adoption and acceptance. Changing our name doesn’t change the core of who we are, nor change our mission to create a culture free of guilt, shame, and stigma. Our roots are medical and we are steadfast in our resolve to build relationships with our customers based on trust, shared knowledge and mutual respect. We always aspire to create retail environments that are judgement free. 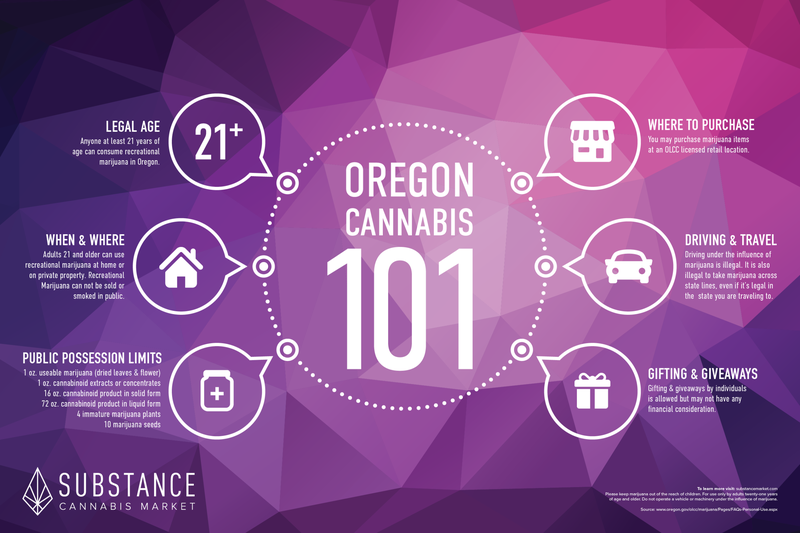 We are deeply engaged in exploring the vast benefits of cannabis. We want all adults to feel comfortable yet adventurous in our shared cannabis journey. Ultimately, what’s important is how we treat ourselves, our friends, families, and our community members. We have always and will continue to do our best to treat everyone who walks through our doors with dignity and respect. We are hopeful that our new identity will be appreciated and integrated as an extraordinary lifestyle brand. We love our new icon, and feel it is a powerful symbol of strength in our movement, and the importance of what we all do together. Cannabis use varies between cultures. Some elements of cannabis consumption certainly seem to be ubiquitous. Smoking cannabis in the ‘marijuana cigarettes’ known colloquially as joints, spliffs, and blunts, for example, seems to pervade almost all geographic boundaries. However, certain practices are unique to a specific culture or location. Today, we will be exploring one such practice: a cannabis concoction known as bhang. 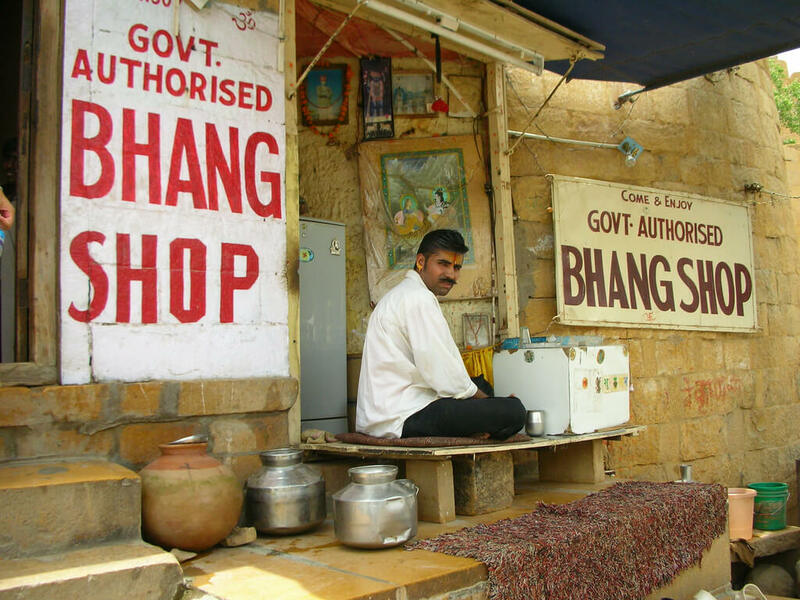 Bhang is a cannabis-infused dairy drink originating from South Asia, and is generally associated with India today. 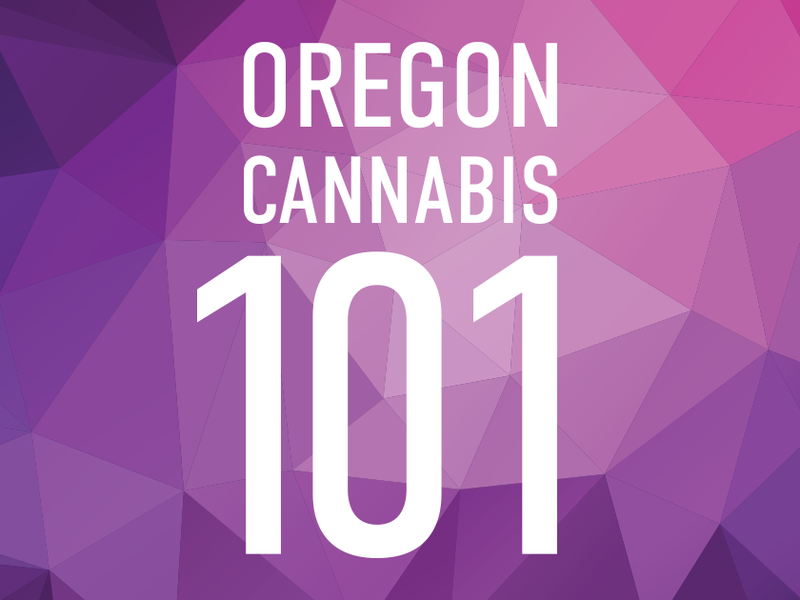 Cannabis has a long history in the region, in part due to its role in certain Hindu religious traditions. Hinduism is a diverse religion originating from the Indian subcontinent. One Hindu religious text identifies cannabis as one of the five most sacred plants, and others mention its medicinal use. In several cities and regions, deities are offered cannabis as part of Hindu religious ceremonies. Cannabis, and bhang in particular, is largely associated with the Hindu god Shiva, who is sometimes called the “Lord of Bhang”. Other South Asian religious traditions have also used cannabis at times. In addition to its Hindu inhabitants, South Asia is also home to large Muslim and Sikh populations, among others. Muslims in medieval South Asia practiced a medicinal system known as Unani Tibbi that used cannabis medicinally, and Sikh warriors would drink bhang before going into battle. One Sikh order still ritually consumes bhang today. Many urban Indians are increasingly turning towards alcohol and tobacco in place of cannabis. Stigma around cannabis use is growing among some upper class Indians, particularly among those that came of age during the prohibition of cannabis use in the 1980s. However, there is one day where cannabis and bhang still enjoy widespread acceptance in India: Holi, the festival of colors. Holi is a nationwide holiday in India. Participants celebrate by throwing powdered colors on one another. Bhang also plays an important role in the festival, and is consumed by a wide segment of Indian society with little to no stigma. While norms surrounding cannabis and bhang are shifting in India today, this longstanding tradition does not appear to be going anywhere anytime soon.